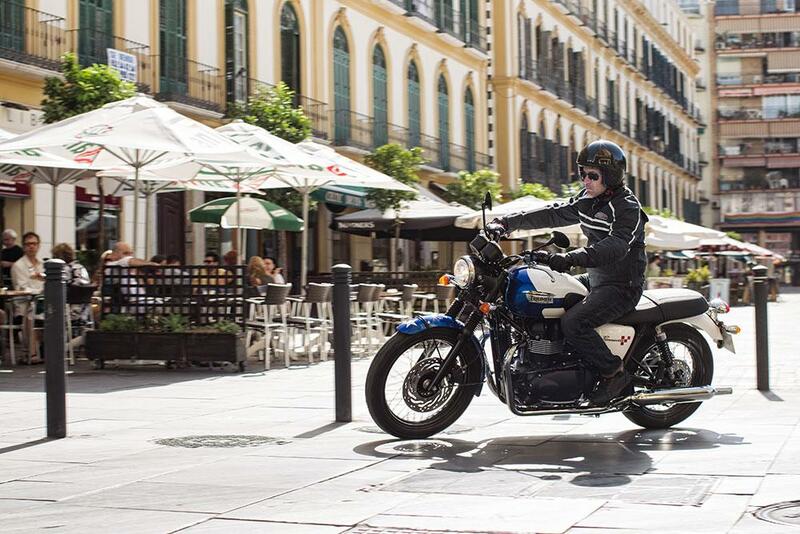 Triumph are offering a £600 voucher on selected models from the Hinckley firm’s Classic range. The voucher can be used for the firm’s clothing and accessories ranges, and is available on bikes bought outright, or through Triumph’s TriStar PCP scheme. The offer is available on bikes registered between August 19 and September 30. For more information, a personal PCP or finance quote, or to find your local Triumph dealership – head to www.triumphmotorcycles.co.uk. Is a £500 contribution enough to tempt you to buy one of Triumph’s Modern Classics?